Our farm and farmers need your help to replant your organic food source ! 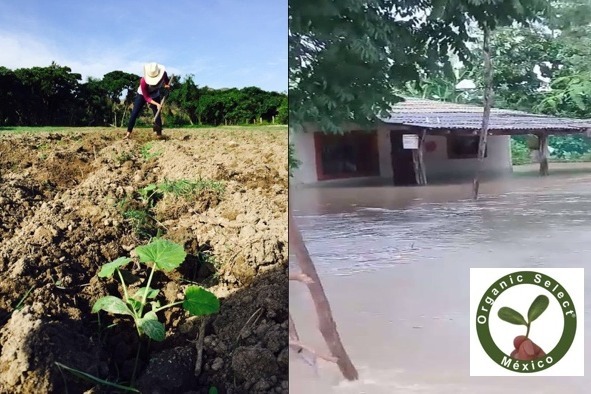 Hurricane Willa's torrential rains this past week flooded the two rivers bordering the South Star Farm south of Puerto Vallarta. We also lost a portion of the green house in San Sebastian del Oste due to high winds. 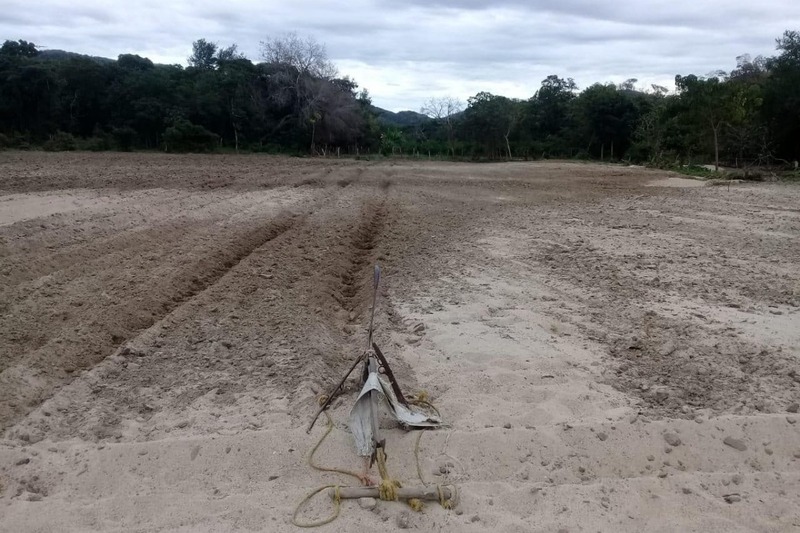 Last month's fall planting would have been ready to harvest in just 3-4 weeks, the flood buried our fields in deep mud, washed away plants and seeds. 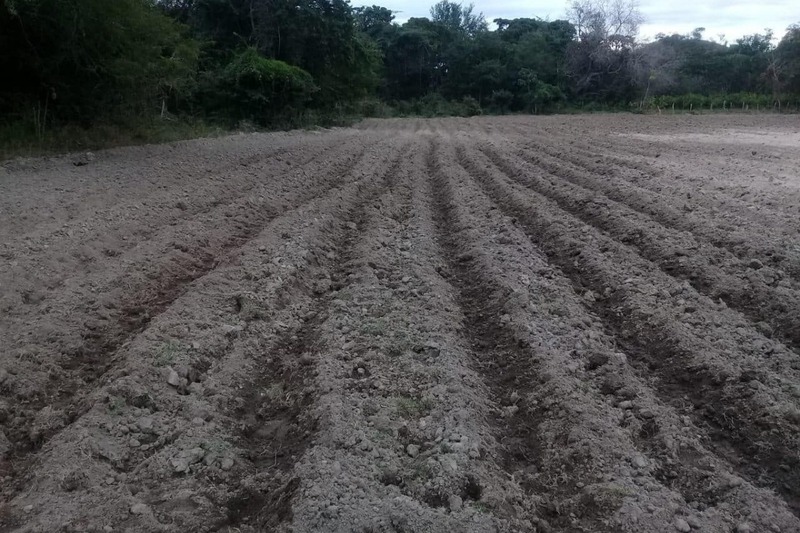 We will start replanting as soon as the earth can be tilled again, which is done by horse-drawn plow. As a result, your harvest will be delayed 6-8 weeks. Not only will this impact the food baskets of our Organic Select Friends & Members, but it will also impact our rural South Star Farm team — 11 village families — to suffer a loss of income. 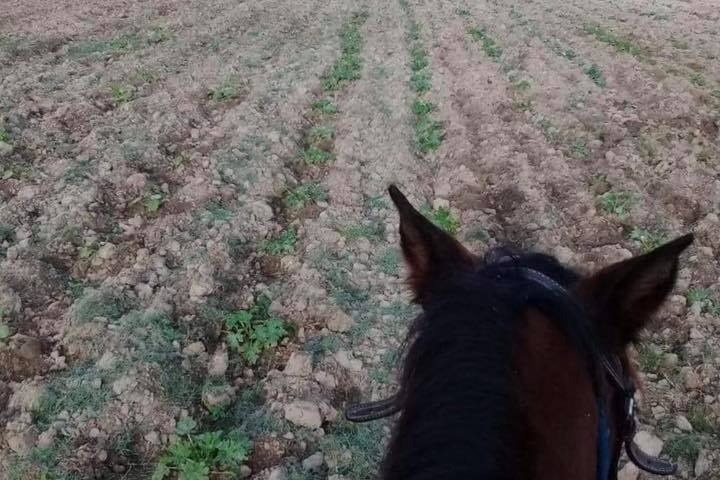 We would appreciate and be most grateful for monetary support to replant the farm's lower sectors, plus repair the damaged farmhouse, equipment and fencing. We also need to replenish our lost heirloom seed stock — a devastating loss for Organic Select farms. we will keep you updated as to the results of your donations. Thanks to Organic Select's generous GoFundMe donors, crops are sprouting again at South Star Farms! Beets. Watermelon. Squash. Cucumbers Tomatoes. Potatoes. Onions. Carrots. All organic, of course. Harvest starts in March. Thank you again! Update to Organic Select members, friends, and especially, donors to our southern Star Farms flood relief and restoration efforts. We've successfully replanted our root crops — carrots and potatoes — in the sandy loam that covers the rich topsoil we had built up over the past 4 years. After harvest, we'll plant alfalfa and wheat, let livestock in to graze it, then till it for next year's planting. We've also started rebuilding our seed stocks and restoring the farmhouse. Importantly, we've been able to support the nearby community's farm families, who are vital to our mission to provide healthy food to our Organic Select members and customers. Thank you again to everyone who donated! The donations for the farm went to seeding trays, seed, some new equipment that could not be repaired and basic farming tools lost in from the flooding of the house. It also helped pay wages for the guys who lost work and are fixing fences. We also bought a chainsaw and fencing which was mostly lost. The good news is. The flood dumped sand organic material on top of the soil..which we will plow into the soil. This makes a perfect bed for root veggies potatoes.carrots.beets, onions, sweet potatoes. And melons. We expect first crops in 60 to 70 days..while hopeing the weather stays warm and dry.